However, the reasons why companies use market research are changing. To understand current key trends in market research, Hanover Research conducted a survey to determine how today’s leading businesses are leveraging market research. 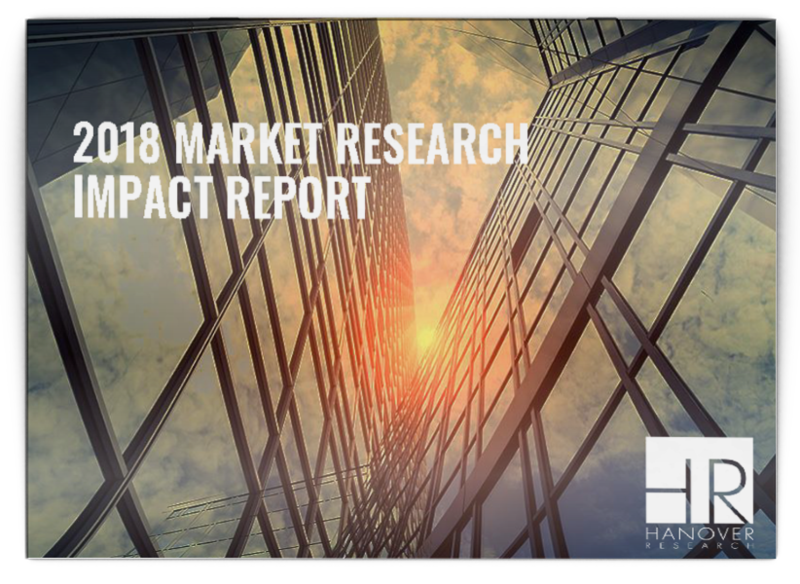 Download the 2018 Market Research Impact Report now!